Take a trip to Symbaloo and learn more about the Flute. Click the button below, enter your first name and click start on the game board. Take a trip to Symbaloo and learn more about the Trumpet. 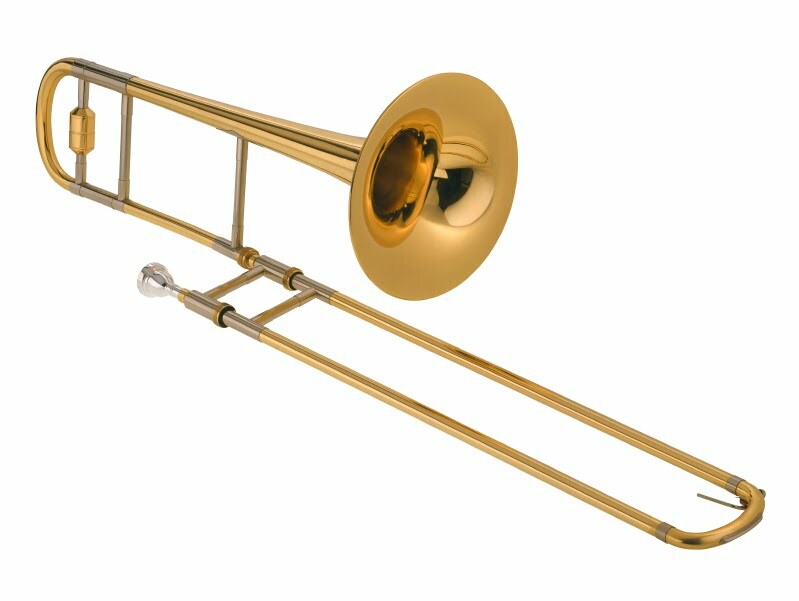 Take a trip to Symbaloo and learn more about the Trombone. This assignment is for those musicians who have forgotten/left their instrument home on lesson days. After clicking below, play the "No instrument...no worries" lesson and follow it's directions. Take a trip to Symbaloo and learn more about the Clarinet. Take a trip to Symbaloo and learn more about the French Horn. 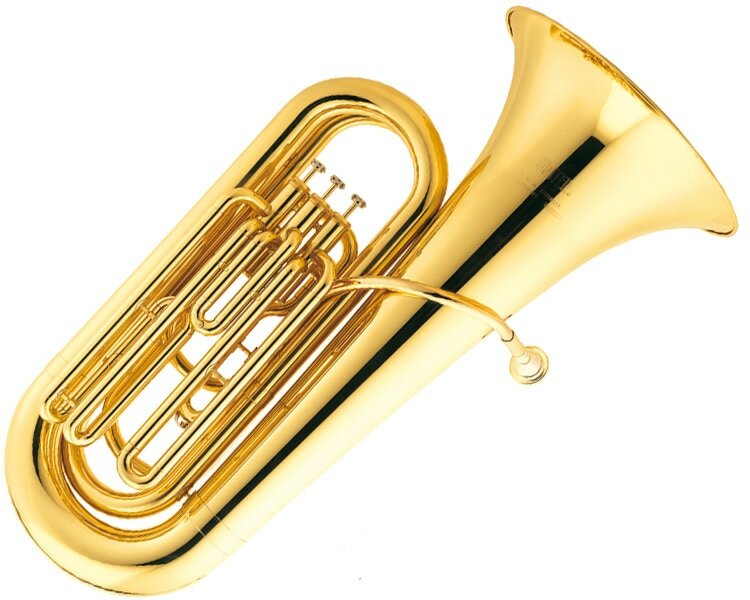 Take a trip to Symbaloo and learn more about the Tuba. 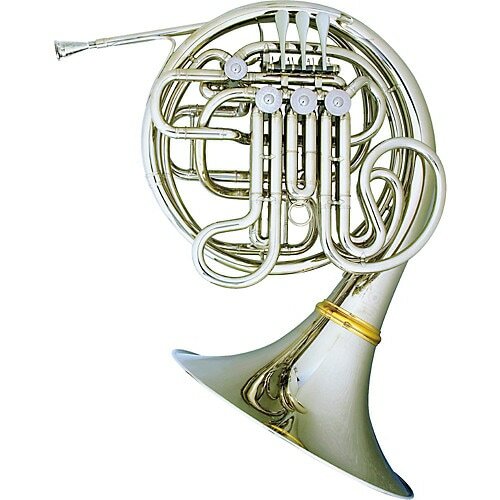 Take a trip to Symbaloo and learn more about the Baritone/Euphonium. 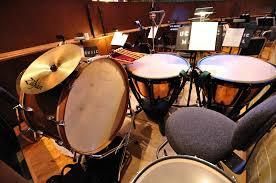 Take a trip to Symbaloo and learn more about the Percussion.